Will Wonder is back with a fresh and sizzling track titled “6 FEET“. The rap bars and punchlines are on point and unique. 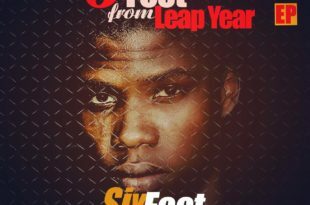 This debut single is a track from his upcoming EP titled “LEAP YEAR“. 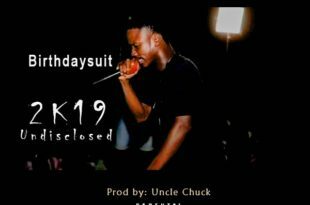 Listen, Download and Enjoy! 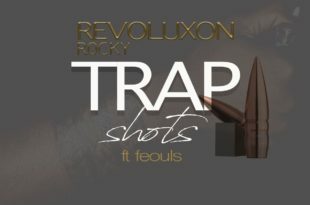 Trap-co sensation MOB make his first appearance on Plus Liberia in 2019. 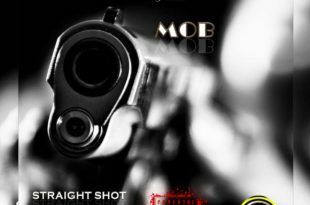 This time, he dishes out a brand new street anthem titled Straight Shot. A complete 10/10 playlist certify JAM! 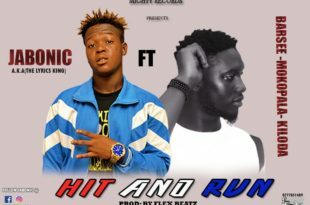 Might Records flag bearer Jabonic join forces with Barsee Mokopala Kiloda on this street jam titled Hit And Run. Cop below! 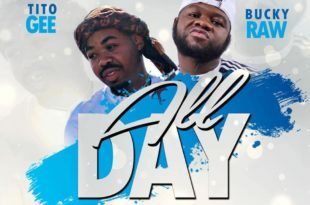 Promising act BirthdaySuit make his return on Plus Liberia in 2019 after been away from the music scene for couples of months. He dropped his master piece titled 2019 Undisclosed for the streets. JAM below! 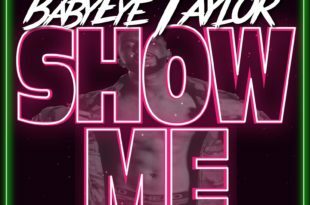 USA based Liberian artist BabyEye Taylor came through with his first 2019 offering, titled Show Me. Show Me – a well composed jam with a smooth groovy flow that will hit the entertainment chart within no time. 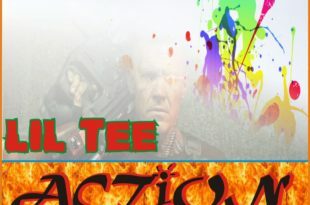 Production credit out to HozayBeats. JAM! 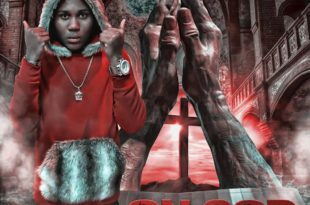 Tony P came through on this dope trap song called “2019” . This song was produced By Horricane . Add this to your playlist and feel the vibe..